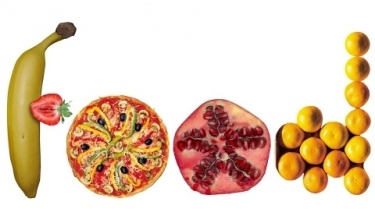 Do you know food myths from truths? Does it take 7 years for the bubblegum to digest? Is Coca-Cola so acidic that it can dissolve a penny overnight? 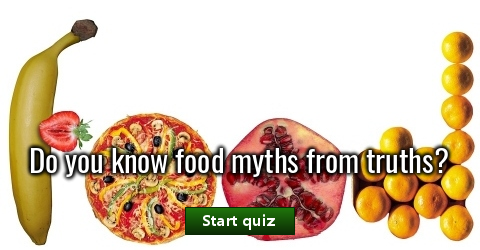 See how well you know the food myths!